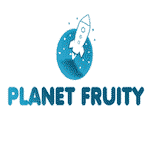 At Planet Fruity, you can be sure that things will never be boring. Because the online casino knows how important the bonuses are for the player, it always comes with different offers specially made for its customers. 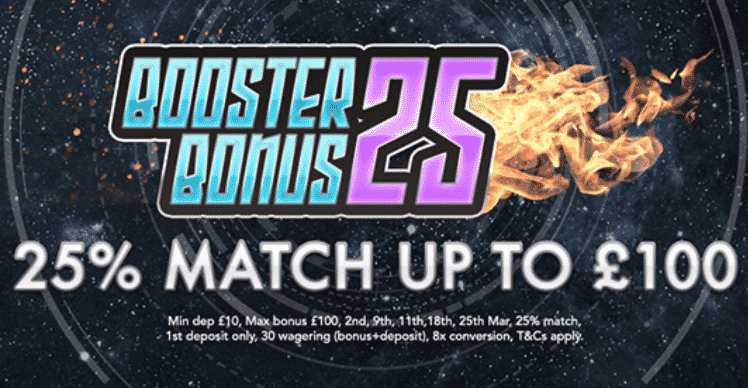 To obtain this bonus, you have to make a deposit over £10 and a bonus of 25% of your first deposit of that day up to a maximum of £100 will be added to your account. To be sure that this bonus applies to your favourite games, we encourage you to check the list of games and of course the terms and conditions. The offer comes with a 30 times wagering requirement that applies to both the bonus money and the deposit amount. You can withdraw a maximum of 8 times the bonus amount. Get the bonus and enjoy!